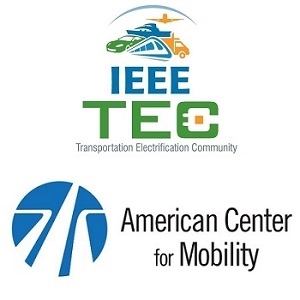 IEEE has signed a memorandum of understanding (MOU) with the American Center for Mobility (ACM), a global center for testing and validation, product development, education and standards work for connected and autonomous vehicles and supporting technologies. The MOU is intended to help accelerate development and deployment of technical standards. The IEEE Transportation Electrification Community (TEC) coordinates IEEE activities in the electrification revolution across transportation domains, including advances in electric and hybrid cars, more-electric ships and aircraft, rail systems, personal transport and the motive, storage, power grid, electronic intelligence and control technologies that make them possible. 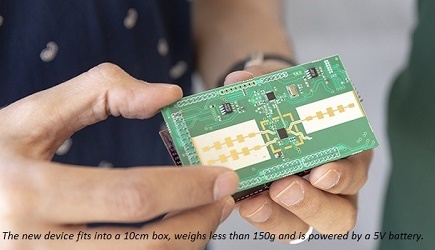 The American Center for Mobility and IEEE TEC will identify needs for standards, as well as validation and conformance testing requirements, as part of the agreement. They will also promote the importance of standards, interoperability and validation and testing compliance. 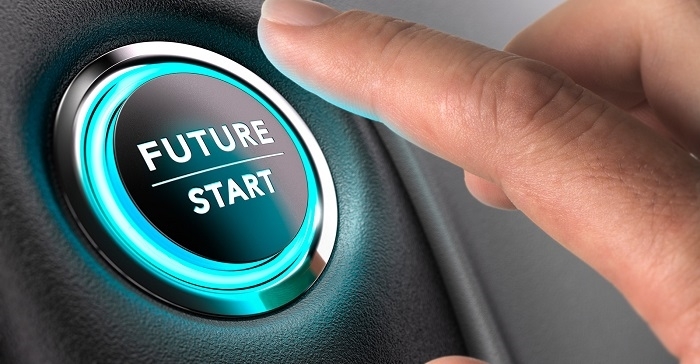 Across wireless, vehicle-to-vehicle and vehicle-to-infrastructure communications, 5G, and a host of other areas, IEEE is a global leader in standards development and expertise for connected and automated vehicles and related technologies and infrastructure. This makes the IEEE Transportation Electrification Community an ideal partner for the ACM in their work to serve the broad needs of industry and government in testing vehicles, roads, infrastructure and communication systems, as well as national standards for mobility technologies before vehicles and other products are deployed. The ACM is a uniquely purpose-built premiere national facility for mobility and advanced automotive testing and product development focusing on testing, validation and self-certification of connected and automated vehicles and other mobility technologies at the 500-acre historic Willow Run site in Southeast Michigan.